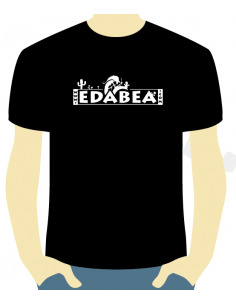 Smoking Accessories | Edabea S.L. 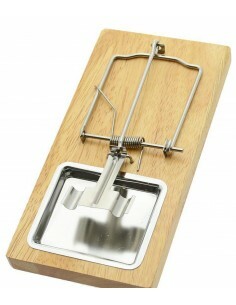 For all those who wanted to stop (or at least reduce) smoking for a long time, scrounger haters, extreme sports smokers and general sadists or masochists: The mousetrap ashtray. Length 20 cm, width 10 cm, use at your own risk. Classic turn top ashtray with various hemp designs. Thanks to the rotating lid, the smoke is extinguished quickly, and the large ash container can hold a considerable amount of cigarette butts. Smoking is much more than lighting a cigarette (or whichever it is) and consuming it; smoking involves a whole combination of associated social and smoking accessories that make the act of smoking becomes into a whole world, it creates a whole world around the smoker’s world. In this article we are going to see some of the smoker’s accessories which can be found in the market. There are smoker’s accessories for each moment and for all the occasions, for all kind of uses and of all kind of designs and materials, you only need to know what you really want and surely you will find the right accessory. If you are interested in the world of the smoker’s accessories but you don’t know all the variety of this kind of accessories you could find in the market the following options that we will mention in the following lines. 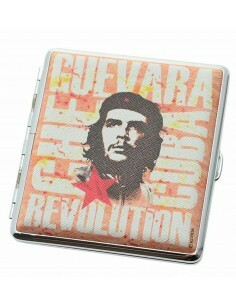 The classic cigarette cases are, of course, one of the great-star accessories for the smoker. 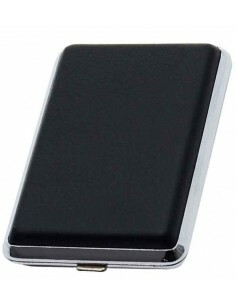 But when it is thought about the cigarette case you don’t have to think only in a unique and classic model. 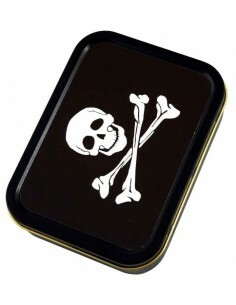 Nowadays, there are cigarette cases for all kind of smokers, cigarette cases with a leather-like finish or metal with the most varied designs (with the image o f a skull, with the picture of the Che, etc.) they are only some of the options which could be find in the cigarette cases for smokers. 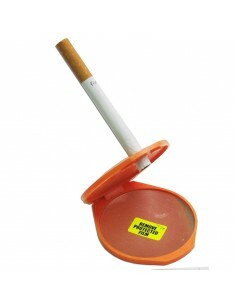 Obviously, the ashtrays are other of the essential and main accessories for any smoker. 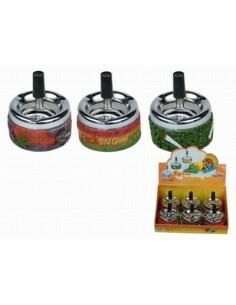 For them, the ashtrays also have different shapes, in different materials and designs, there are ashtrays for all the tastes. 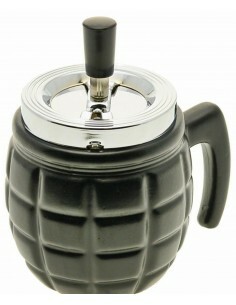 From the classic round ashtray up to the metal ashtrays closed to impede the release of smoke from its inside and besides, they provide the automatic put out of the cigarette in it, going through the cigarettes with the design of, for example, a funny mouse trap or with a grenade shape. 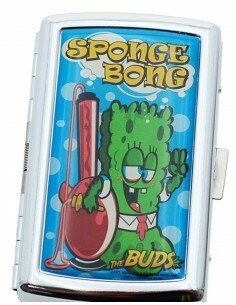 The lighters are part of any smoker’s pocket, but forget about the classic boring lighters. 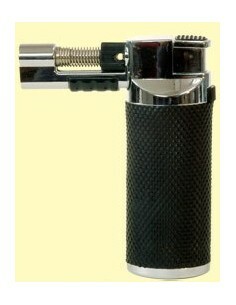 Nowadays, you can find blowtorch lighters of flexible body, blowtorch lighters with a flame like an incandescent blowtorches and even solar-type lighters which will only need the solar energy to fulfil the function of light what you are going to smoke. Obviously, it could be talked about a countless of accessories more but the list would be endless, to finish this subject we can mention an accessory which due to its relevance is also one of the more demanded ones: the boxes where the tobacco is kept, etc. 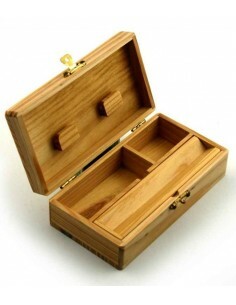 you will find wood boxes, boxes of different shapes, etc.